Yagi Antenna, Wireless Yagi Antenna - BJTEK Antennas Yagi. 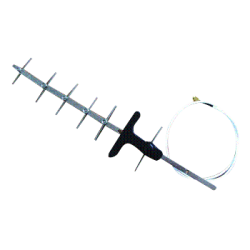 BJTEK sells all kinds of Yagi antenna includes GSM/3G Yagi antennas, UHF Yagi antennas, wireless Yagi antenna, wifi Yagi antennas to countries as a trustworthy Yagi antenna supplier in Taiwan. 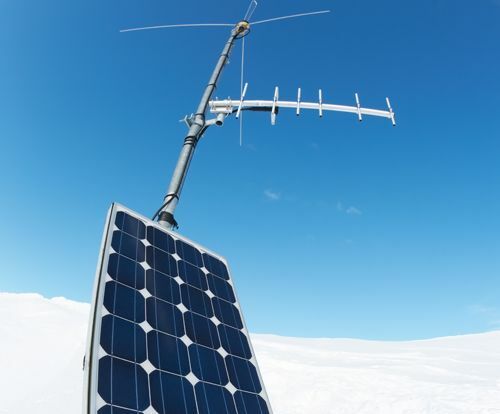 Good quality, high performance and reasonable price that Yagi antenna provides is what BJTEK emphatically focused on.